Erin is a native North Carolinian who grew up right here in Apex. She attended Meredith College and graduated at the top of her class. 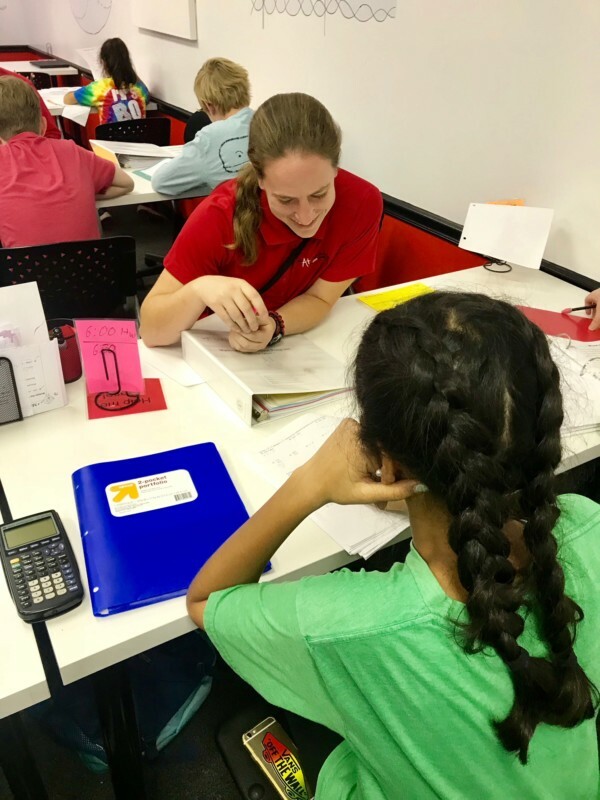 She's proudly been a part of our program since her family found Mathnasium for their daughter in 2018. When she's not at the center, Erin loves to read, write, explore new places, plan grand adventures, and laugh with her fun-loving family! 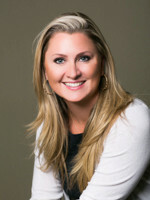 Carli is a former business executive as well as a former Middle School teacher. 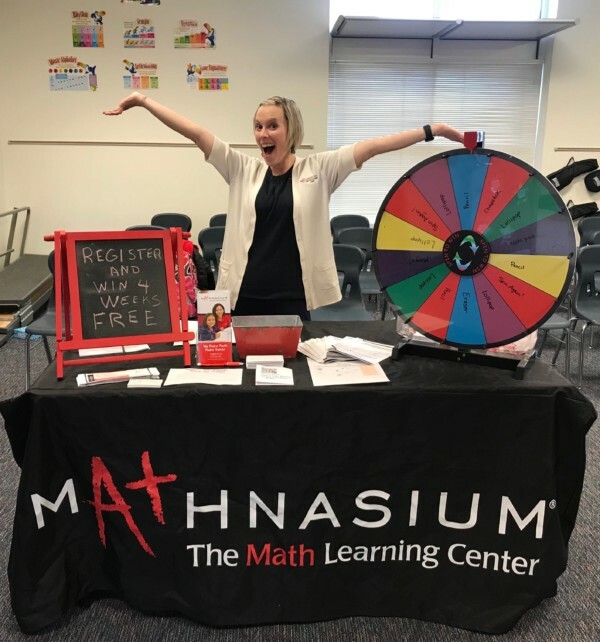 She has been a part of the Mathnasium family since 2014 and loves helping kids build their confidence in math, make math make sense again, and provide help for parents struggling each night to help their kids with their homework. She loves the idea of helping kids get ahead and stay ahead; all while making math fun again! Especially for those students were "bored" in math and needed a greater challenge. In her free time you will find her hanging out with family or visiting her son at college. Ashley is a senior at NC State University majoring in Applied Mathematics. 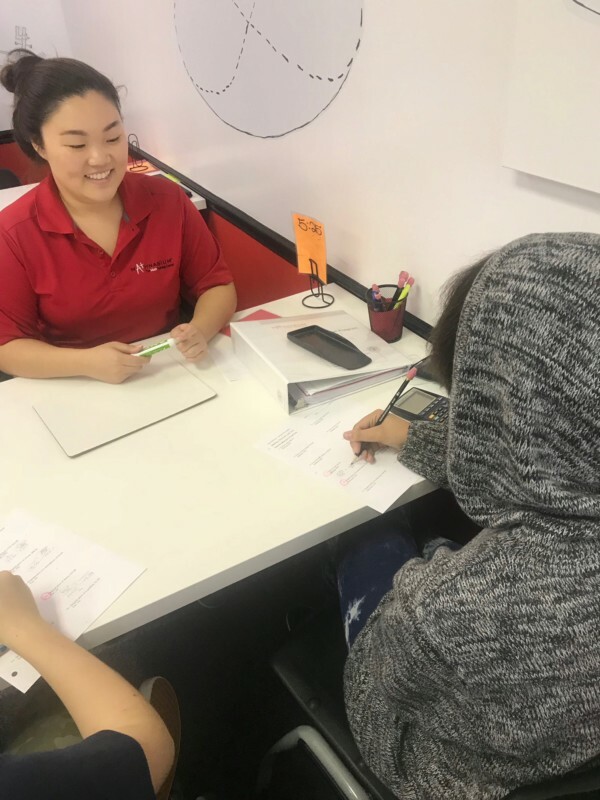 She has been a math tutor at her university for over a year, and she loves helping others enjoy math as much as she does. Before joining the Mathnasium team in August 2016, she was a nanny for multiple families and loves working with kids of all ages. 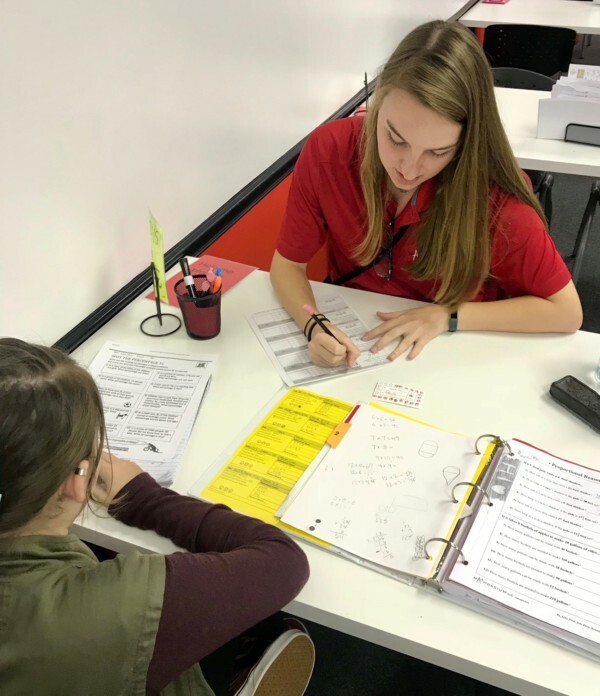 After graduating from NC State University, Ashley hopes to get her masters in teaching, so she can be a middle school math teacher. When not tutoring, Ashley enjoys hanging out with her cat, Hennie and foster cat, Sasha. 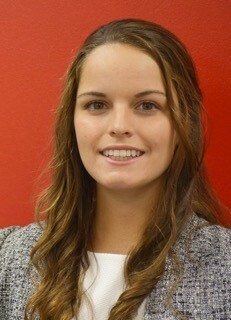 Leslie is a junior at NC State University pursuing a degree in Biomedical Engineering. She is interested in working to improve prosthetics. She enjoys helping people and this field of study allows her to help improve the life of others. Tutoring math is another way she enjoys helping others. Before coming to Mathnasium, she spent a year tutoring math at Forsyth Technical Community College. Luke graduated from DePaul University in Chicago. 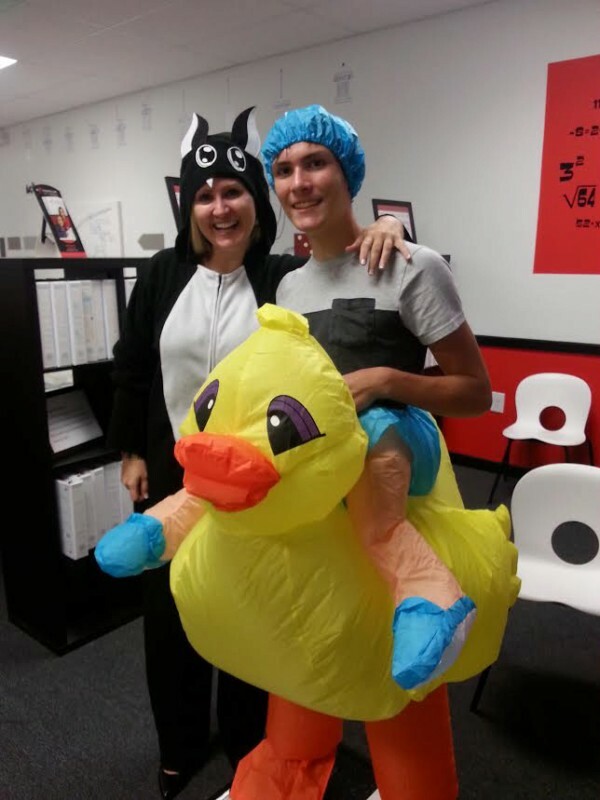 He joined the Mathnasium team after searching for a job he would both be good at and enjoy. Before joining Mathnasium, he worked for IBM. Aside from math, Luke enjoys computer programming and being outdoors. He is always available to help make math make sense! Angela attends NC State University. Angela specializes in high school and college level math, and preparing students for various standardized tests. She enjoys teaching calculus, traveling, and playing Chess. She is always ready and excited to help our students! Chris is a junior at NC State University. He has experience tutoring math through volunteering throughout his high school years and also through the National Honor Society programs. 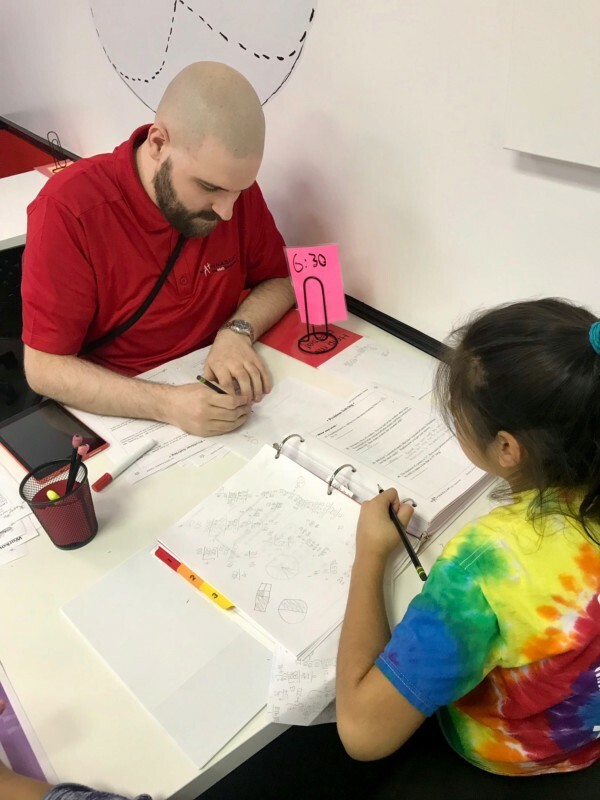 While working at Mathnasium, Chris hopes to bring more young students to a better understanding of mathematics, not only to better their education in school but to also allow them to see math as an integral part of every day life. Developer of Mathnasium Program, Larry has spent his entire career finding a better way to teach math. From inner city to public schools, to acclaimed magnet schools, to leading private and parochial schools, Larry has served as both a classroom teacher and as an educational consultant. He has designed curriculum, teaching strategies, and teaching materials designed to help students and teachers learn math more effectively. He has trained teachers in the art and science of boosting student’s ability to “do” math, thereby increasing student’s math scores and feeling of self-worth. Larry is the developer of Mathnasium’s educational program – one of the most comprehensive and innovative curriculums ever produced for teaching math. 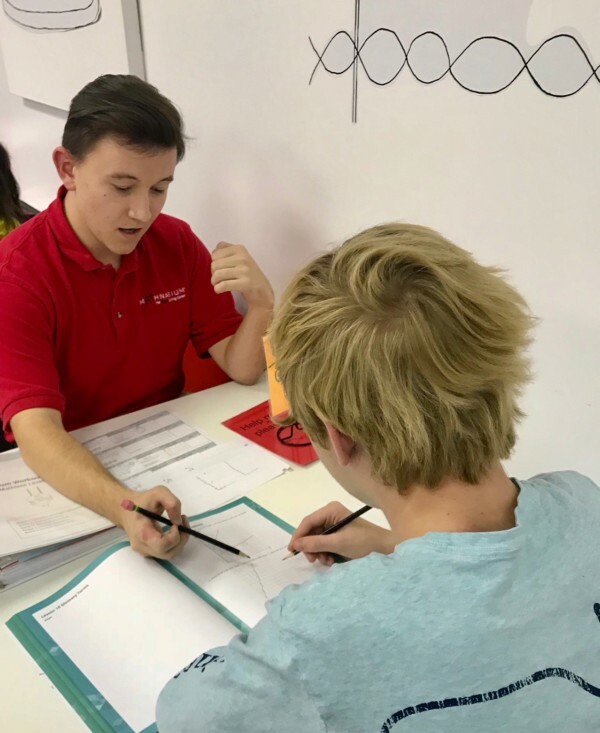 While Larry is not an Instructor at our Center, He is a valuable asset we can call on to ask about specific students scenarios for guidance and advise. This has helped to make visits more productive and enjoyable for many of our students.